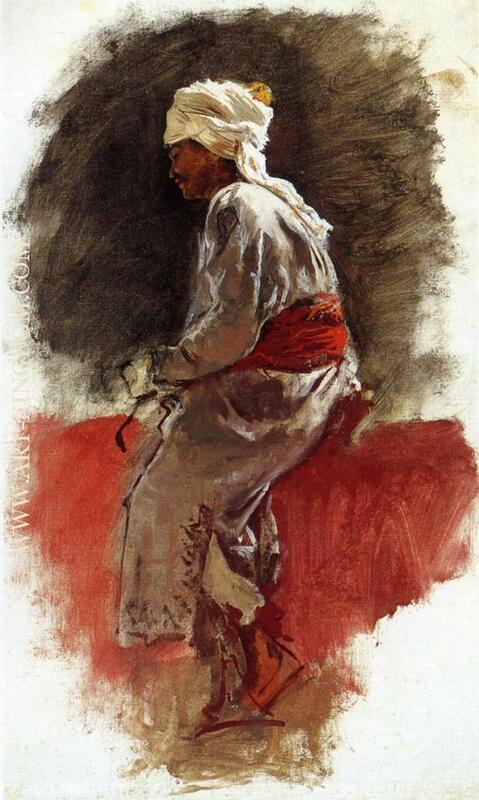 He was born at Boston, Massachusetts, in 1849. 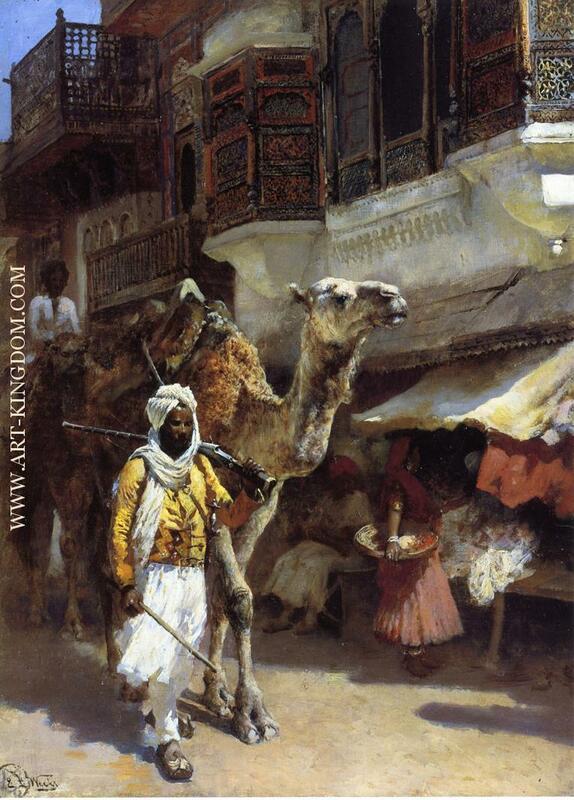 He was a pupil of Léon Bonnat and of Jean-Léon Gérôme, at Paris. 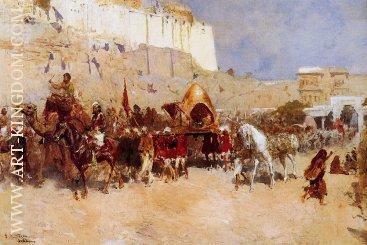 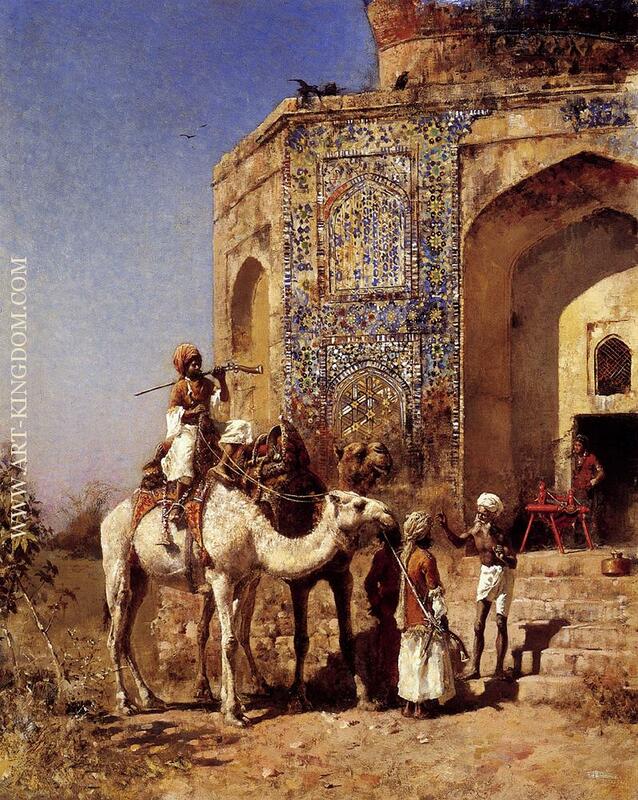 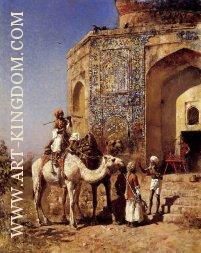 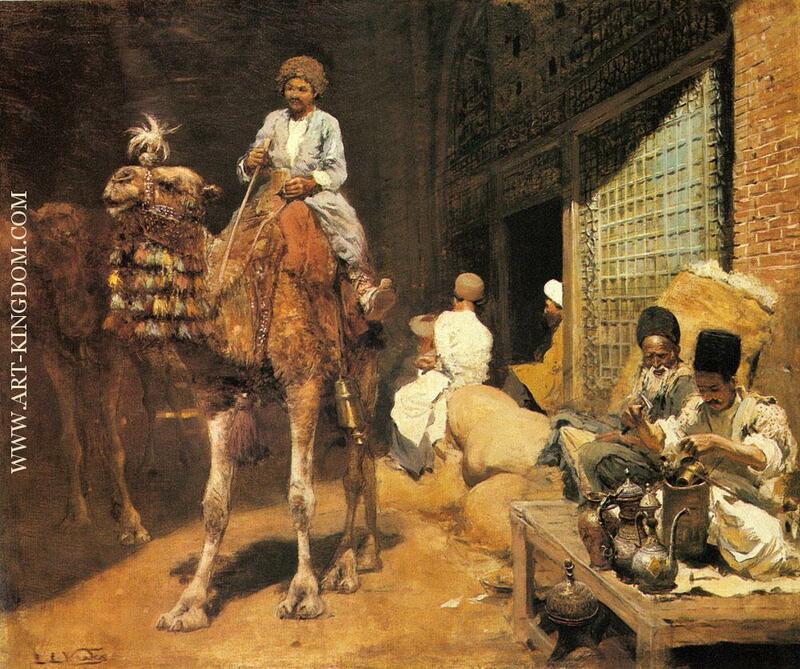 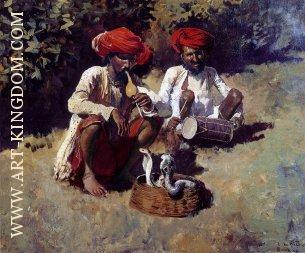 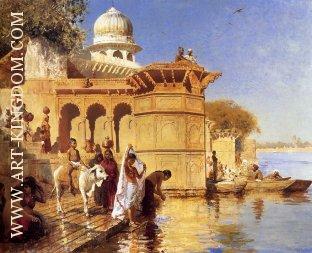 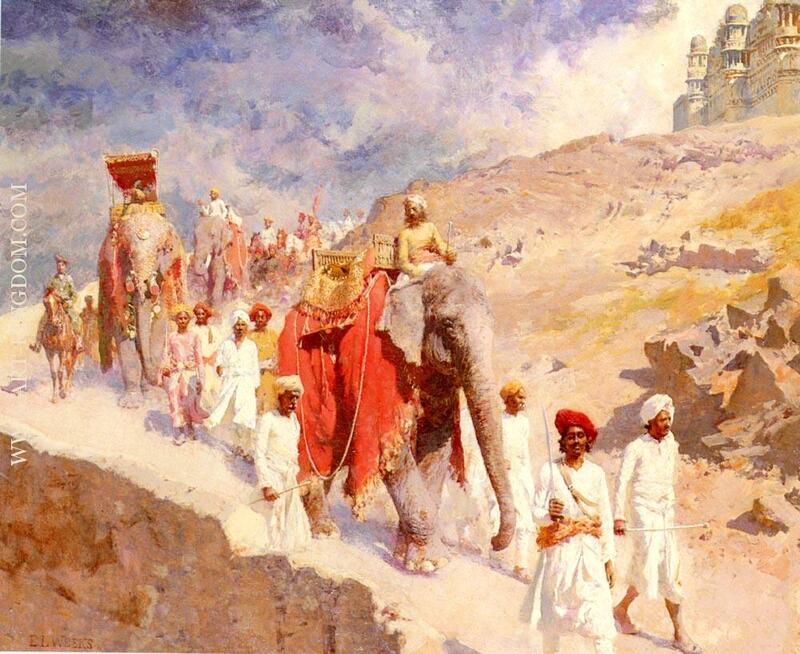 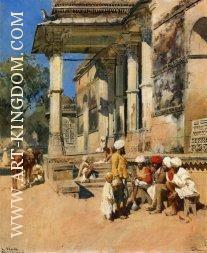 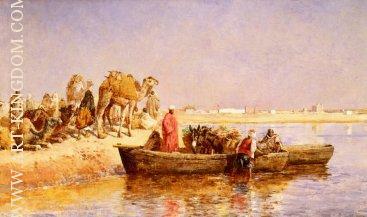 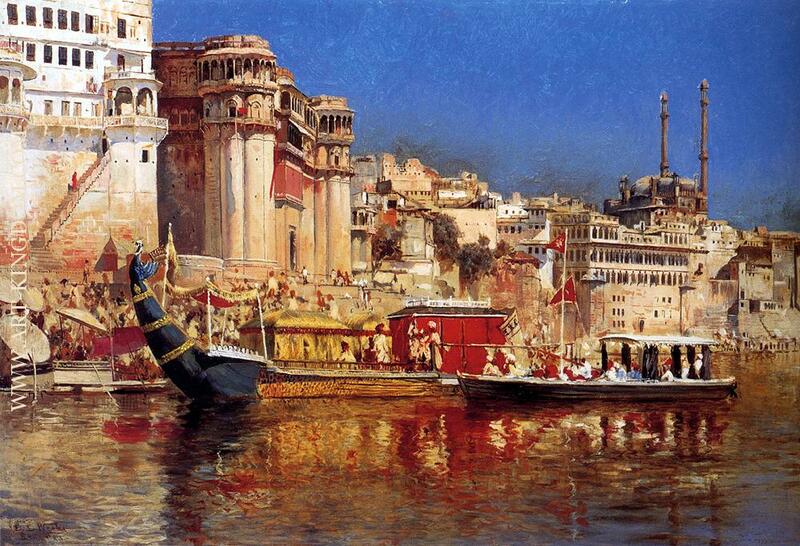 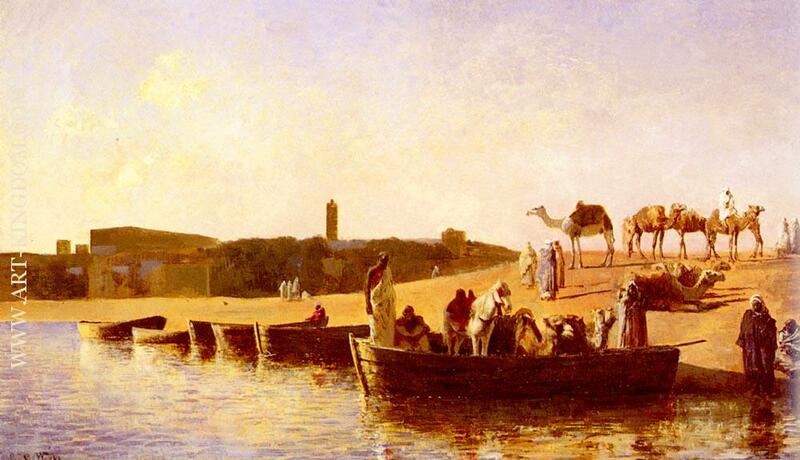 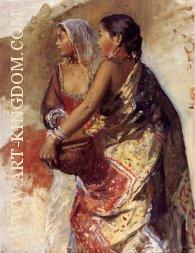 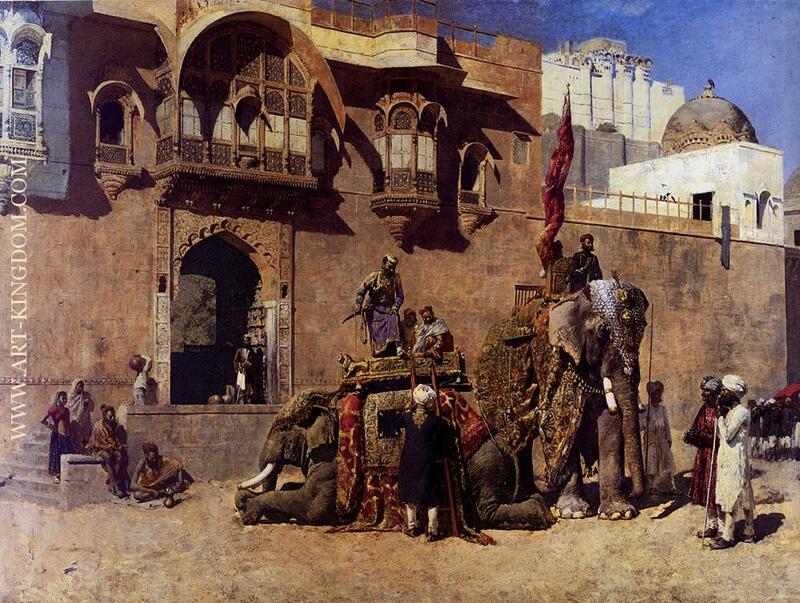 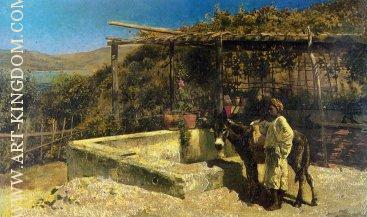 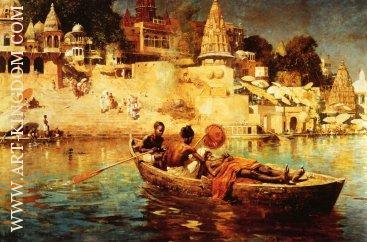 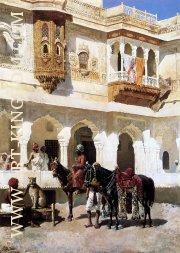 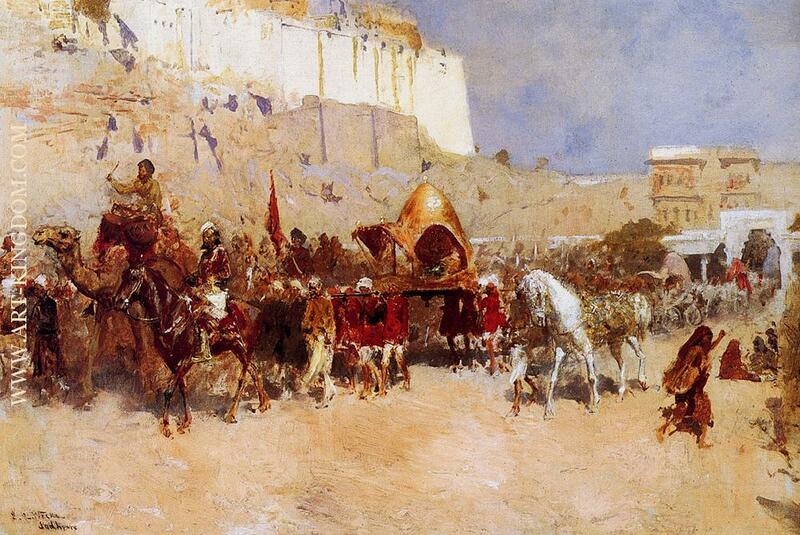 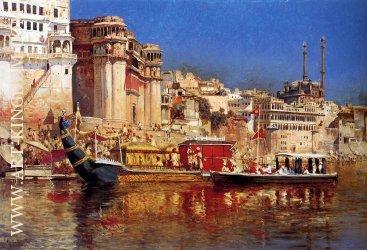 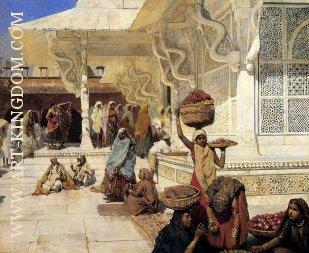 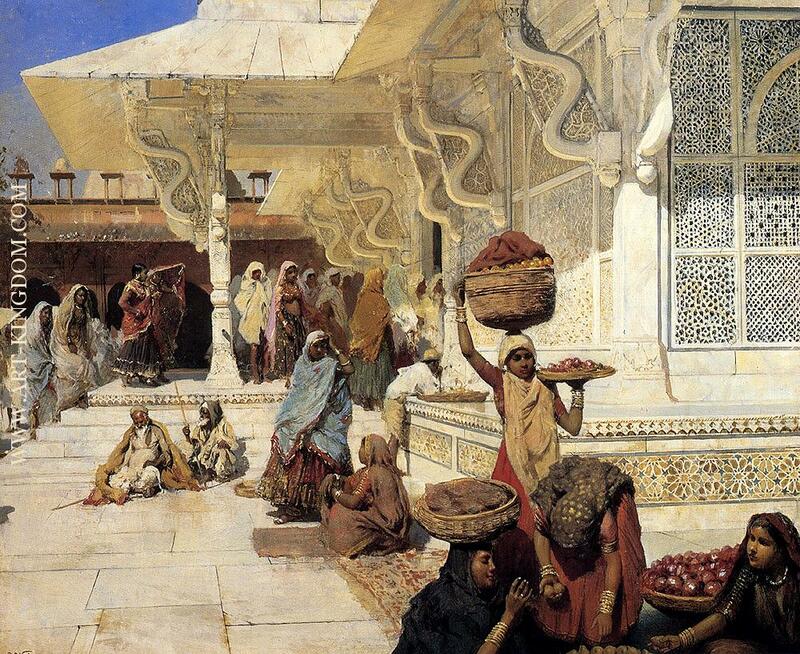 He made many voyages to the East, and was distinguished as a painter of oriental scenes. 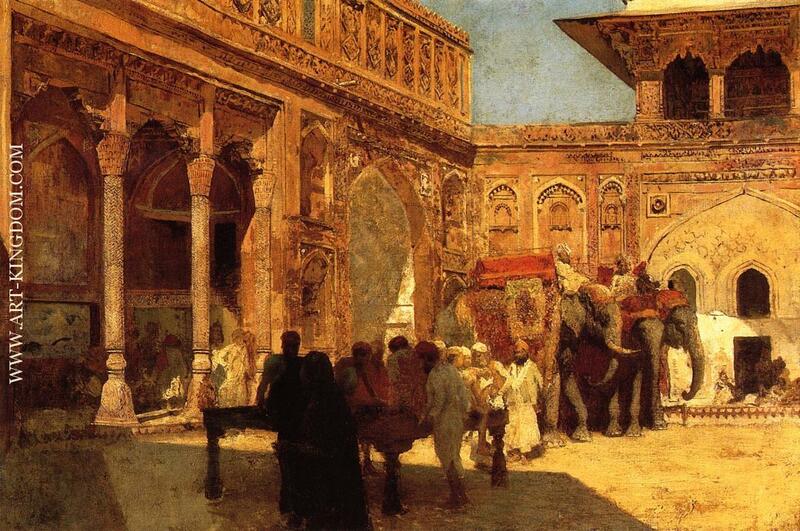 Weeks' parents were affluent spice and tea merchants from Newton, a suburb of Boston and as such they were able to accept, probably encourage, and certainly finance their son's youthful interest in painting and travelling. 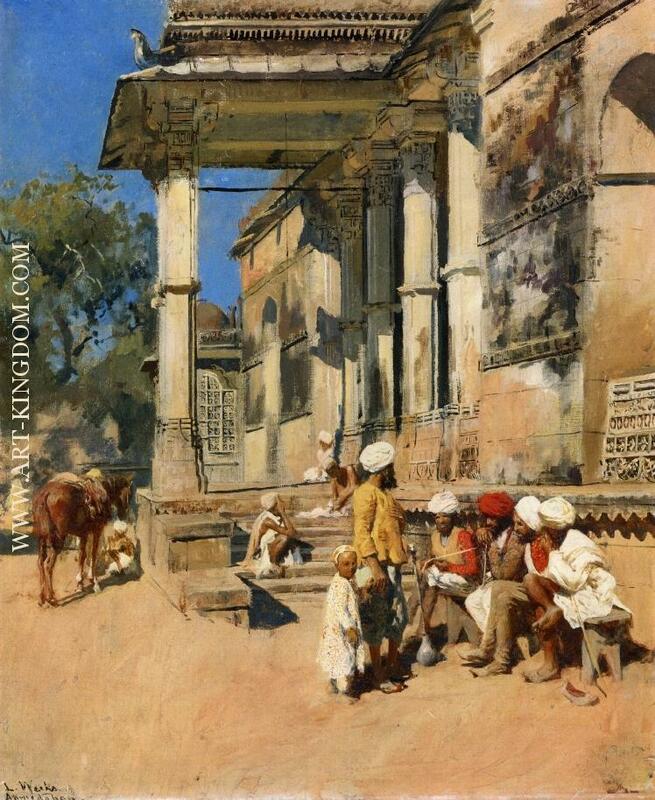 As a young man Edwin Lord Weeks visited the Florida Keys to draw and also travelled to Surinam in South America. His earliest known paintings date from 1867 when Edwin Lord Weeks was eighteen years old, although it is not until his Landscape with Blue Heron, dated 1871 and painted in the Everglades, that Weeks started to exhibit a dexterity of technique and eye for composition—presumably having taken professional tuition. 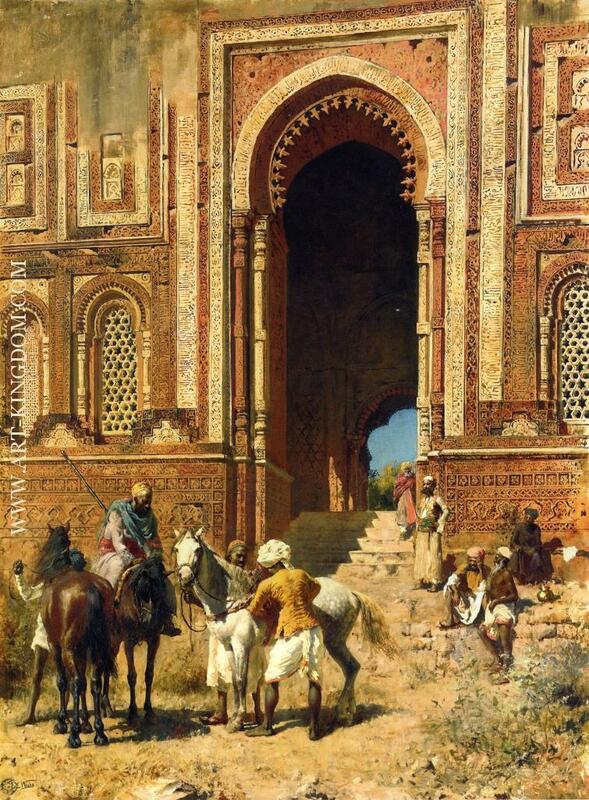 In 1895, he wrote and illustrated a book of travels, From the Black Sea through Persia and India, and two years later he published Episodes of Mountaineering. He died in November 1903. He was a member of the Légion d'honneur, France, an officer of the Order of St. Michael, Germany, and a member of the Secession, Munich.